Now Serving Mocktails At The NH Mama & Baby Expo! If you're a new mama, expecting mama, dad, grandparent, or friend of a new mom, you won't want to miss NH's Mama & Baby Expo coming to Concord on May 17th! The day will be filled with workshops, speakers, vendors, raffles AND delicious mocktails! When you're pregnant or nursing, Mocktails Brand wants you to have a fun and healthy alternative to sip on during social events. Their non-alcoholic cocktails are "Pregnant Mother Approved," meaning if a pregnant woman wouldn't put it in her body, it doesn't go into their products. Mocktails Brand offers four tasty flavors - Karma Sucra Cosmopolitan, Vida Loca Margarita, Scottish Lemonade Whiskey Sour and Sevilla Red Sangria. 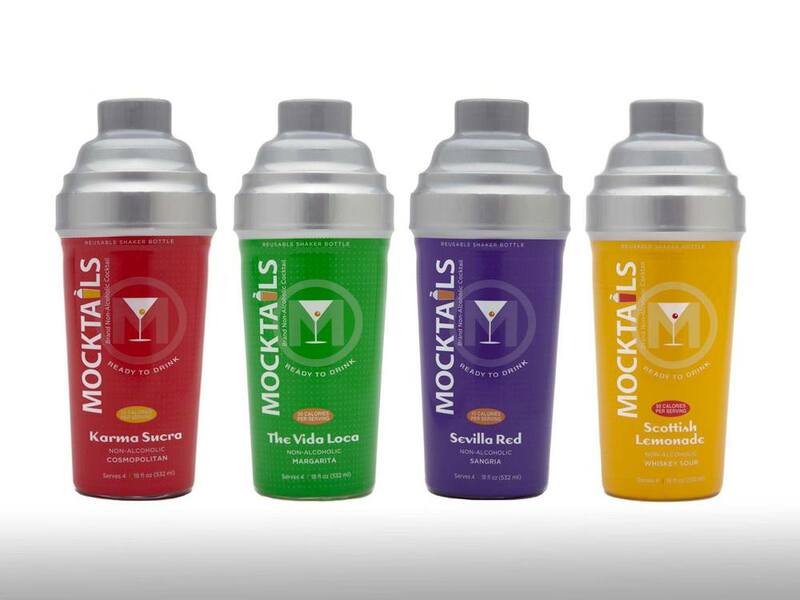 In addition to selling bottles at the event, Mocktails Brand will also be selling mocktails at a cash bar. There's an option for everyone, so stop by and start drinking alternatives with style!